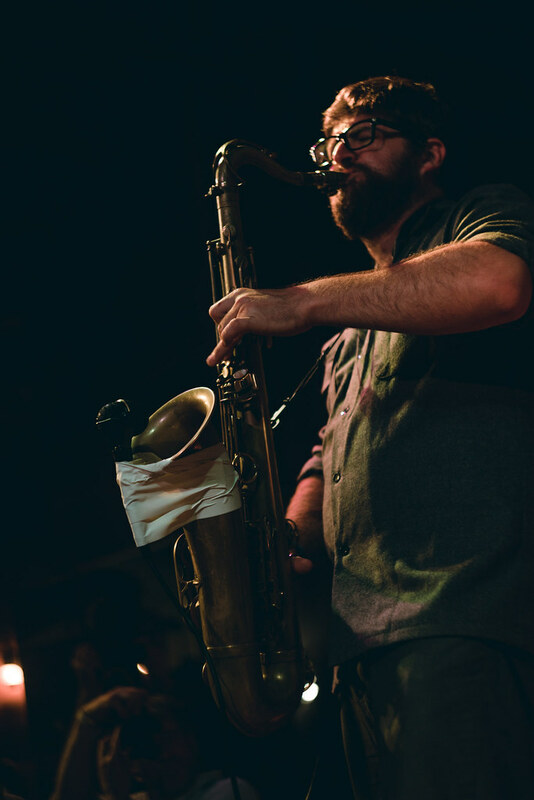 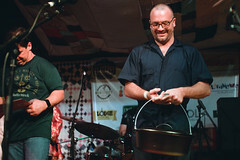 For the 13th year, the Blackpot Festival brought music and food in abundance to Lafayette. 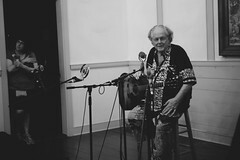 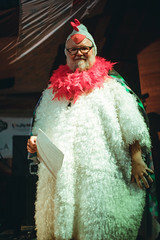 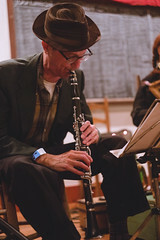 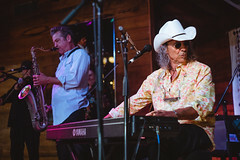 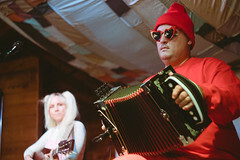 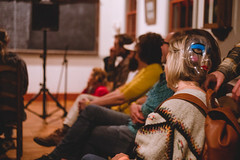 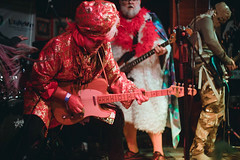 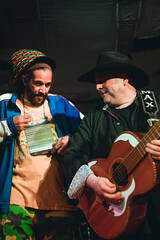 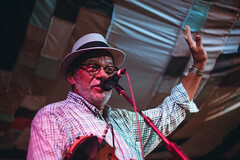 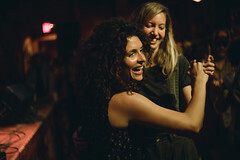 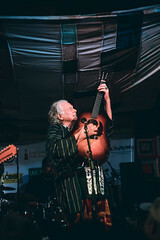 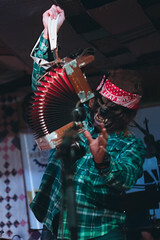 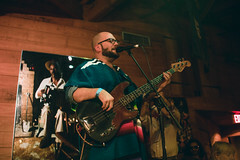 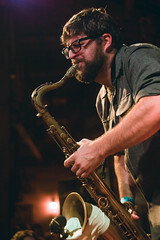 The festival took place on Friday and Saturday, October 26 and 27, 2018. 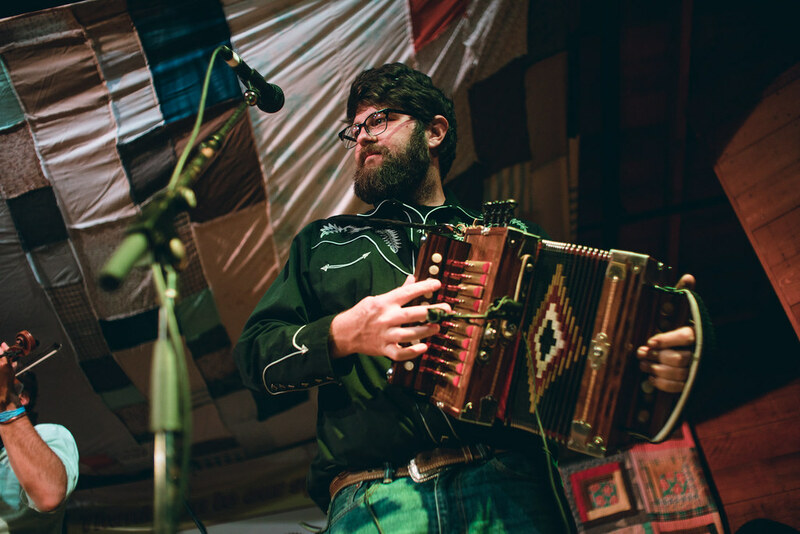 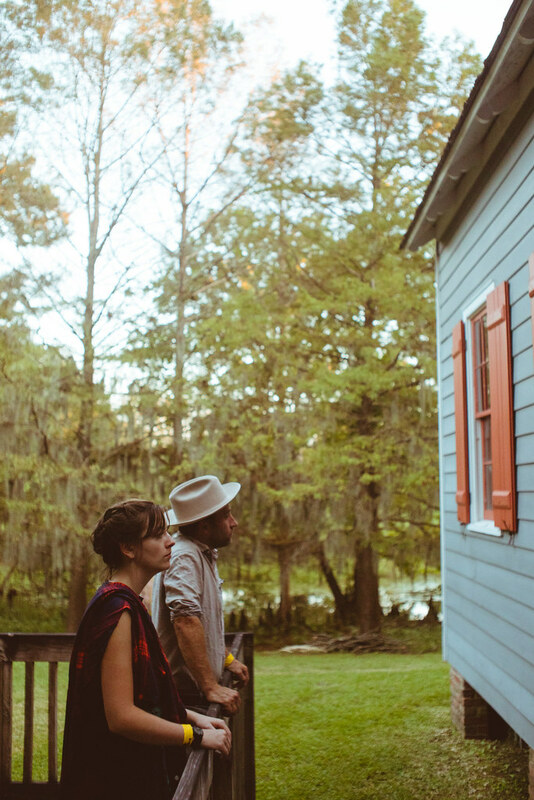 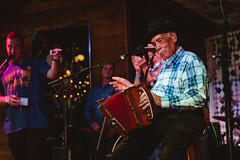 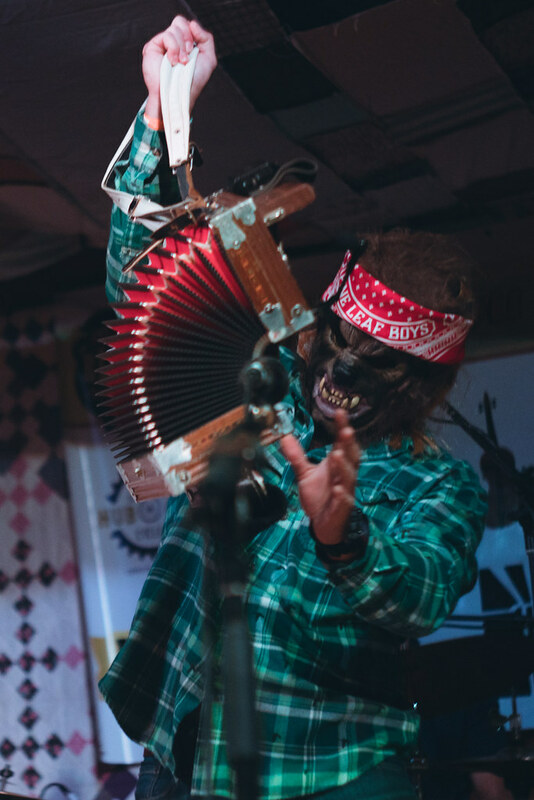 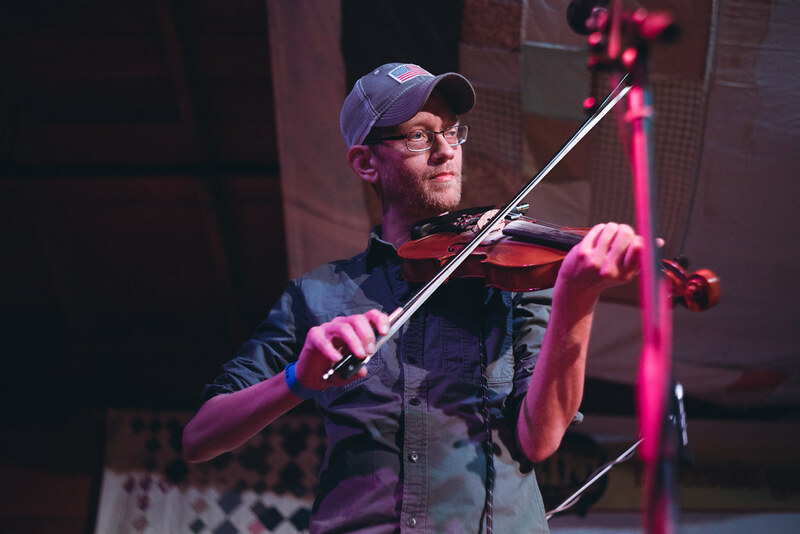 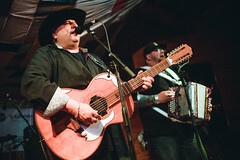 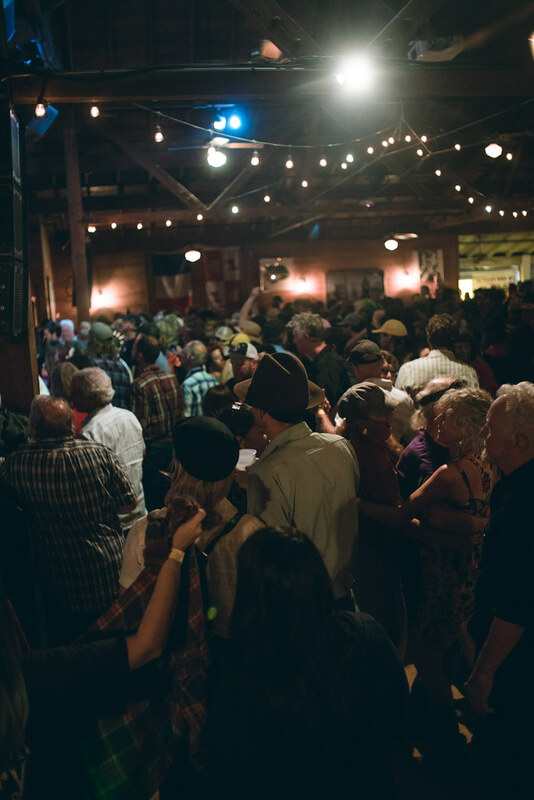 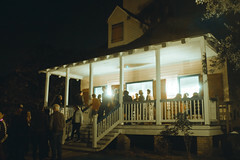 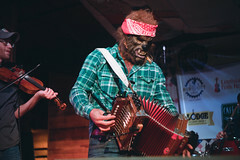 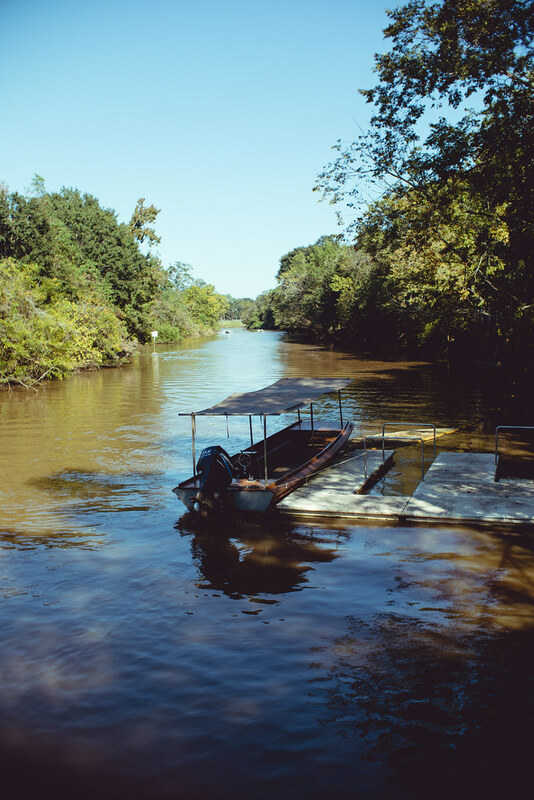 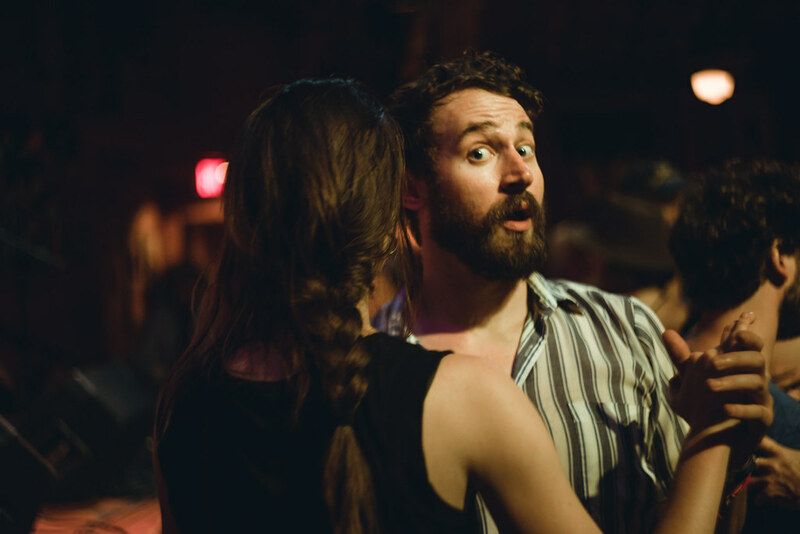 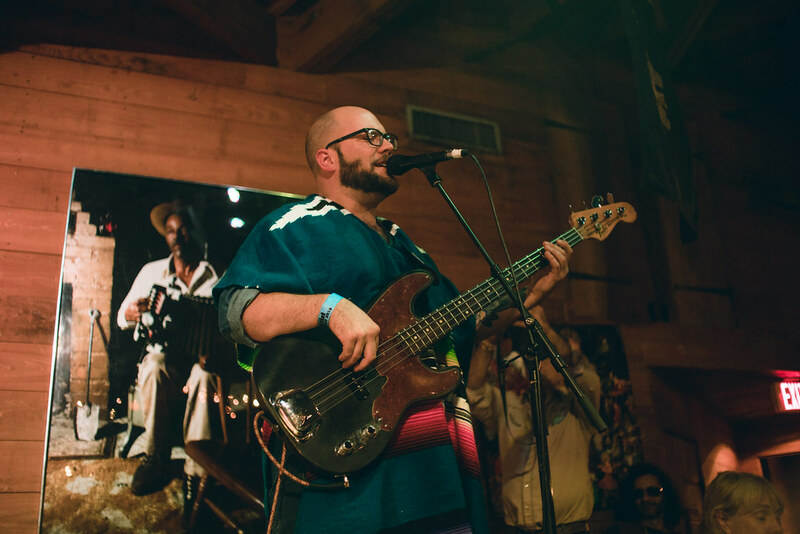 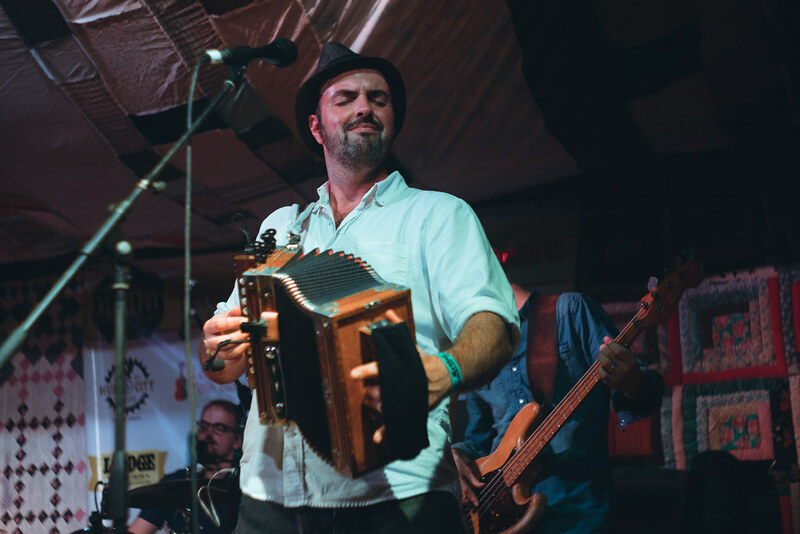 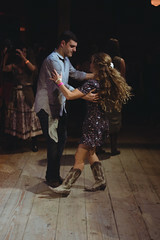 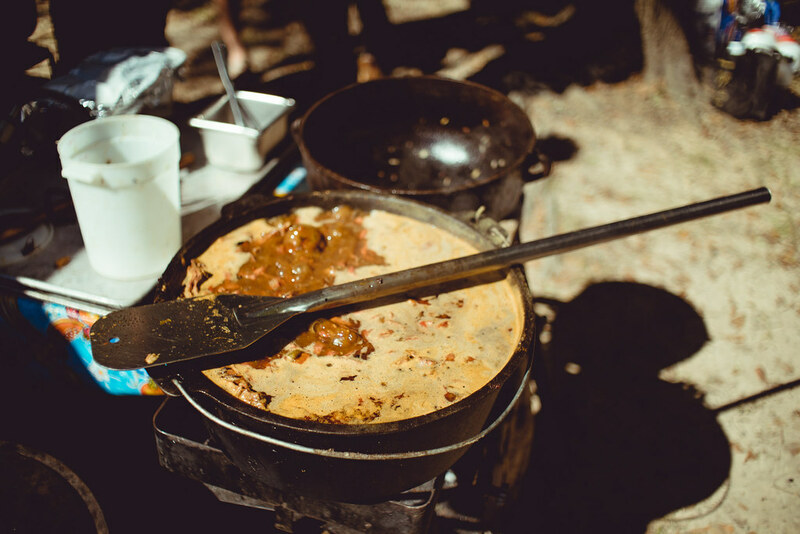 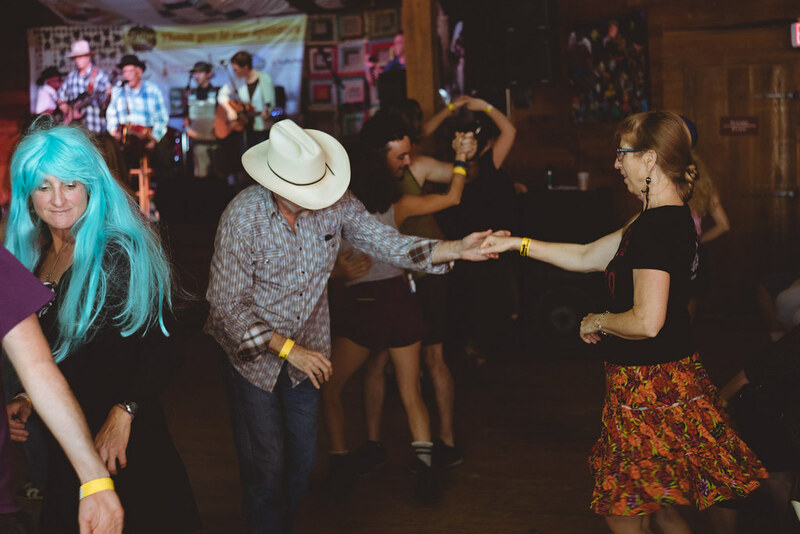 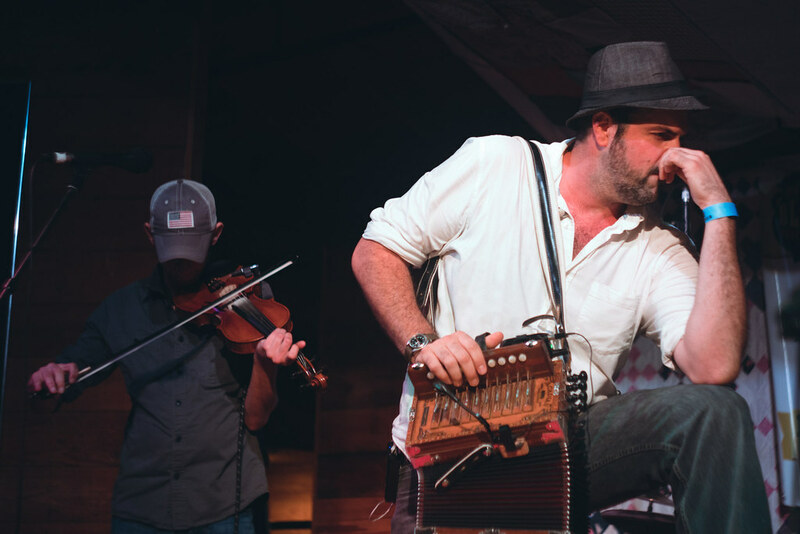 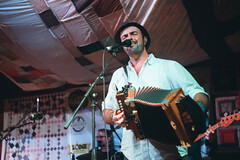 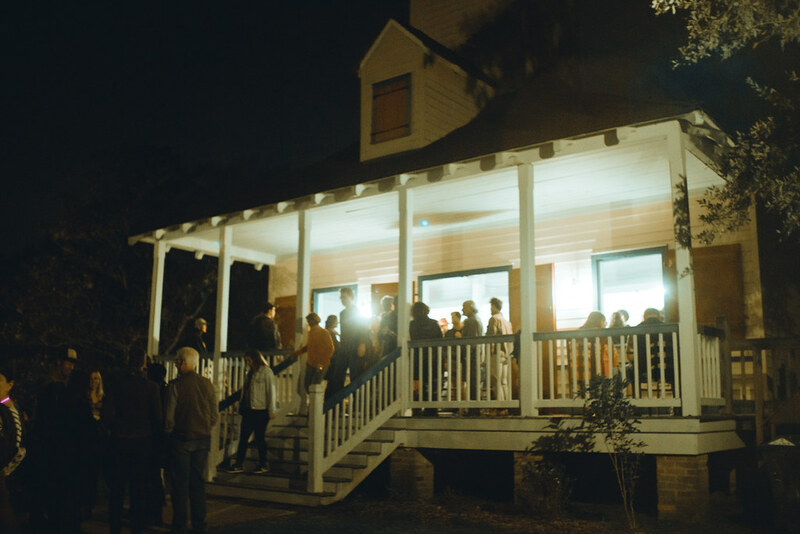 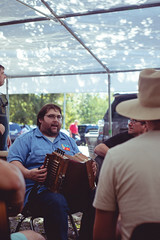 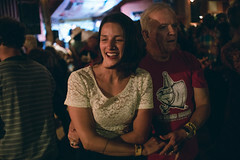 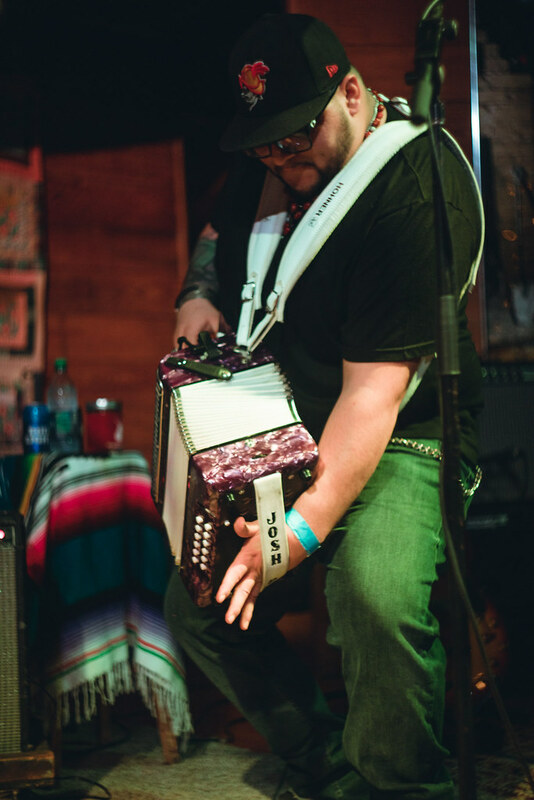 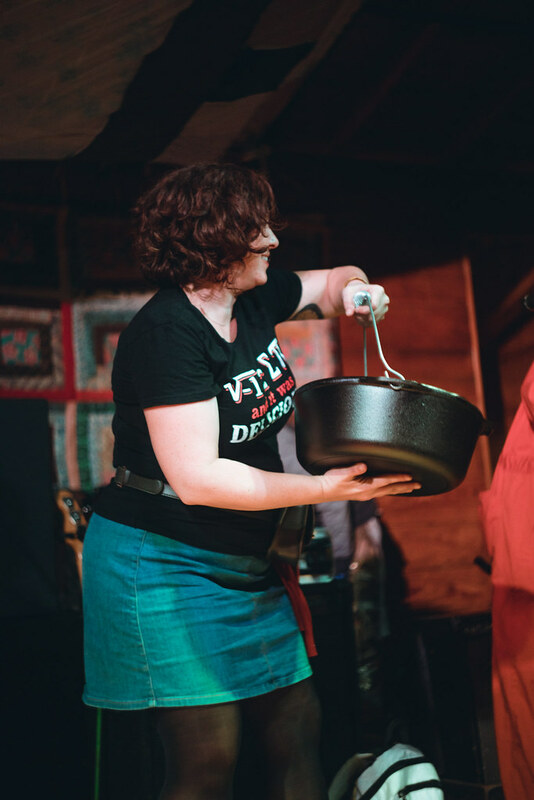 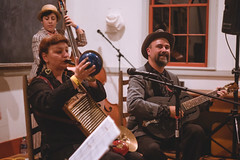 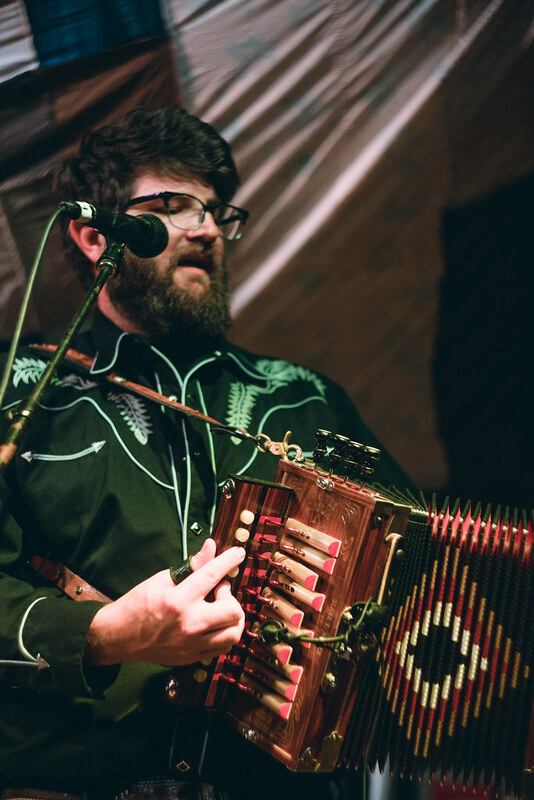 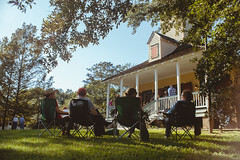 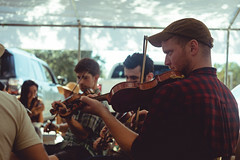 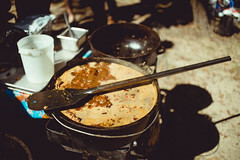 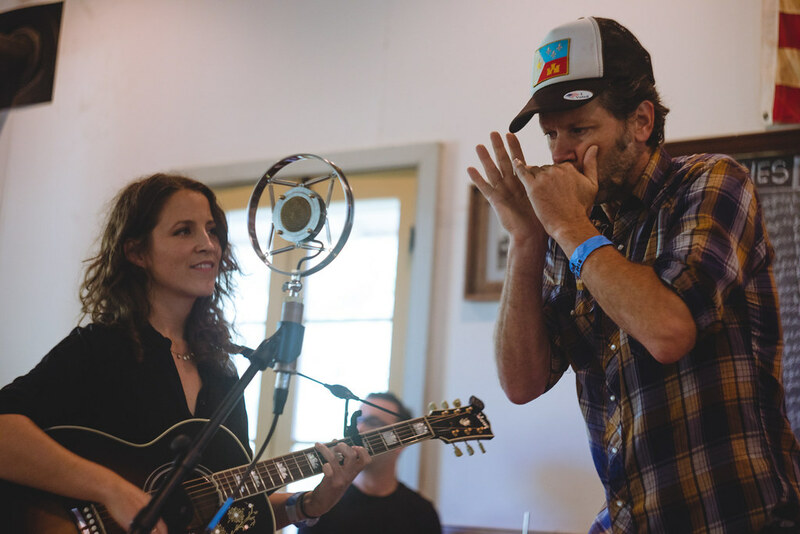 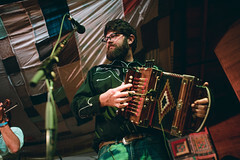 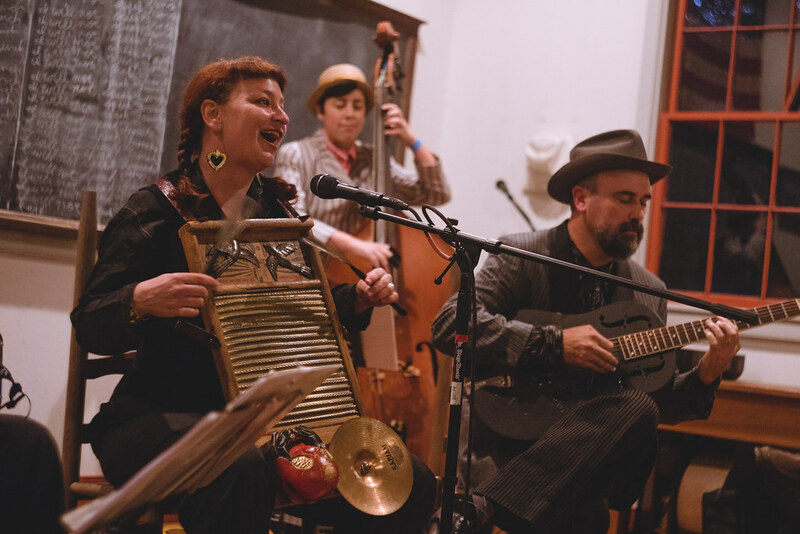 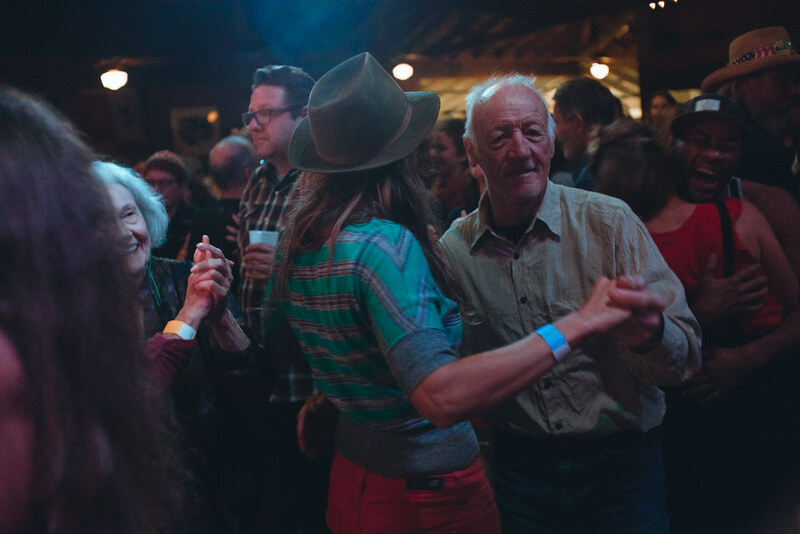 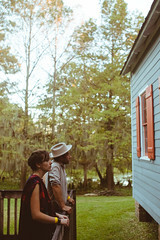 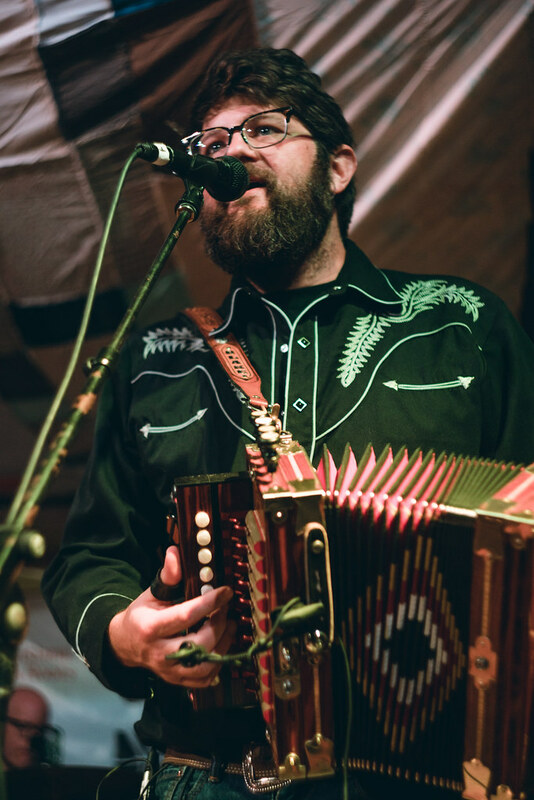 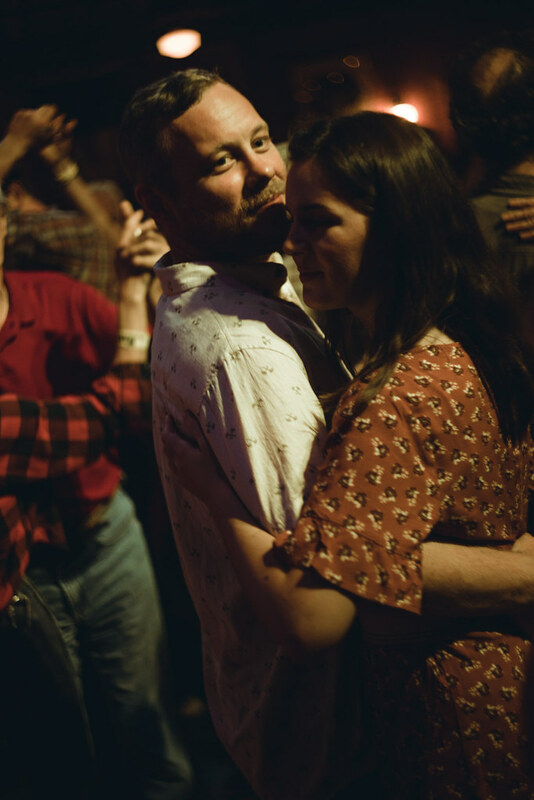 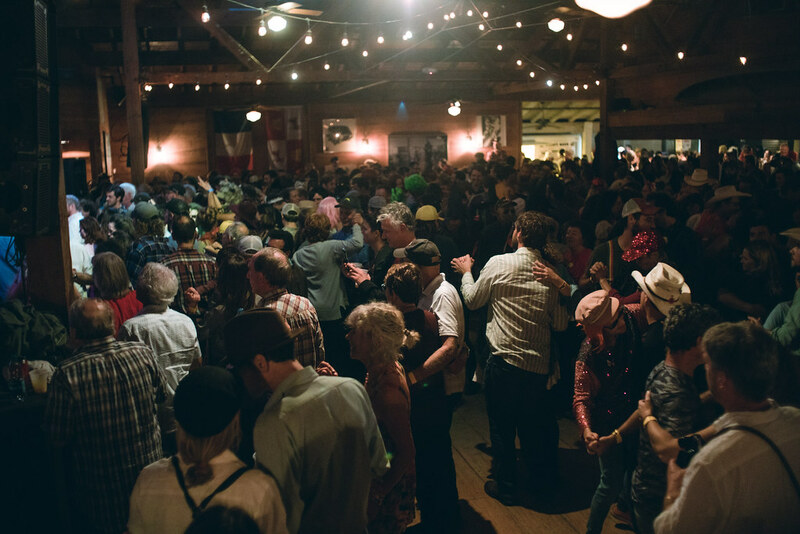 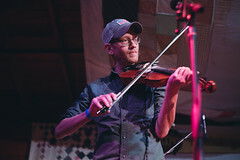 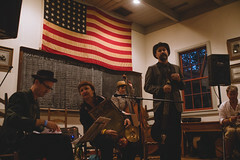 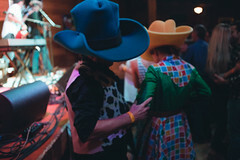 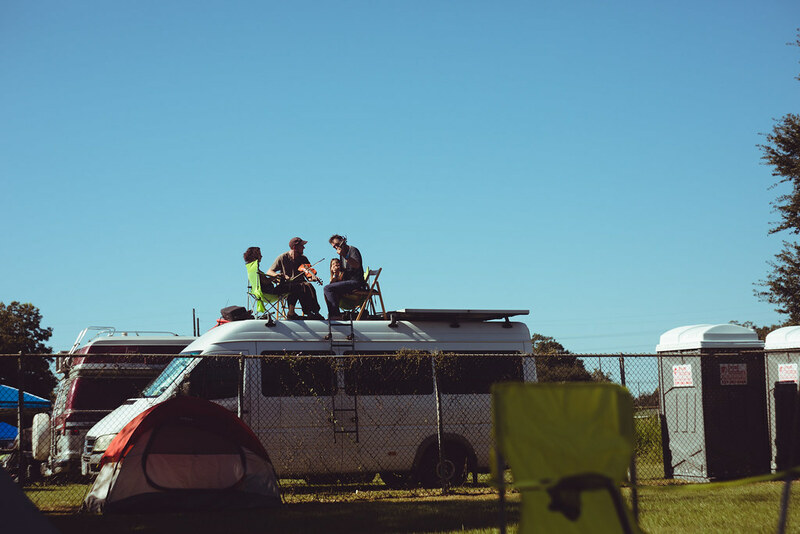 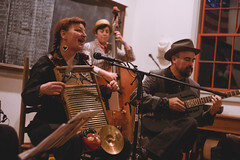 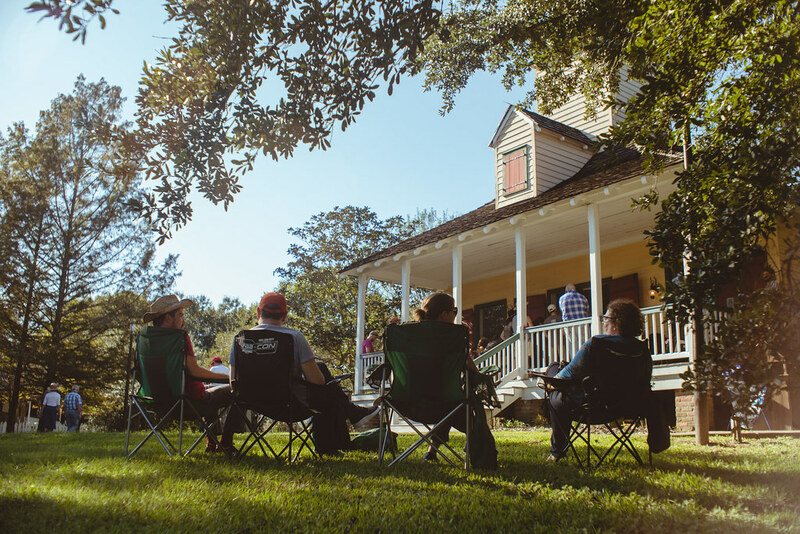 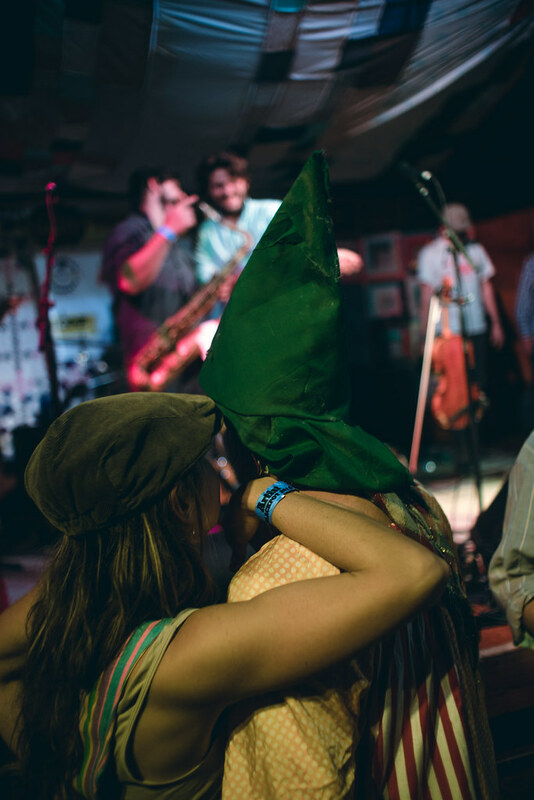 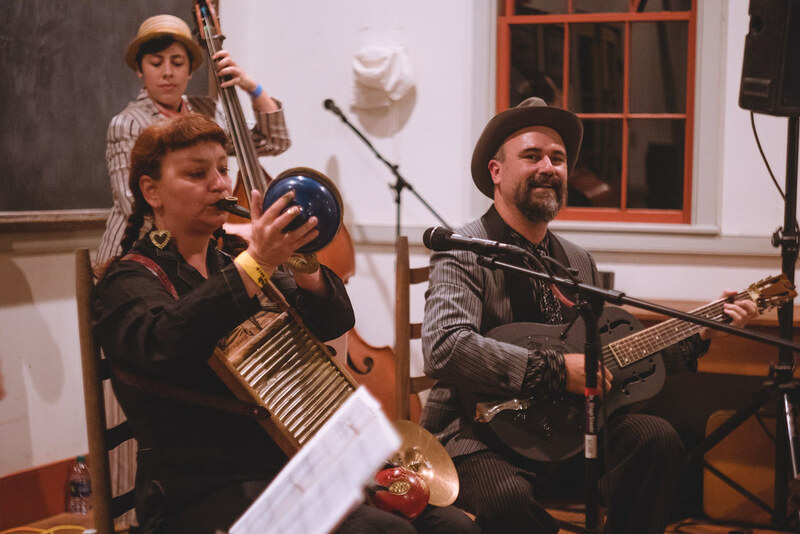 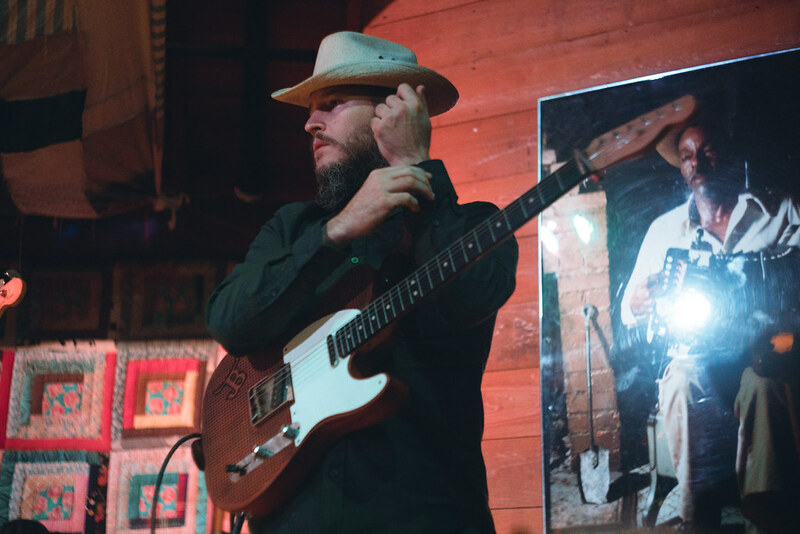 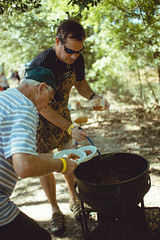 After the week-long Blackpot camp that provided cooking, music and dancing classes with folk and Cajun flavor to the Lakeview Park & Beach in Eunice, Louisiana, the festival kicked off on Friday in the magical scenery of Vermillionville, a historic museum town by a bayou. 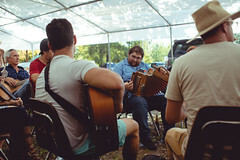 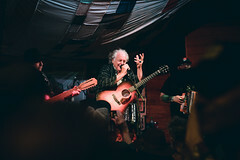 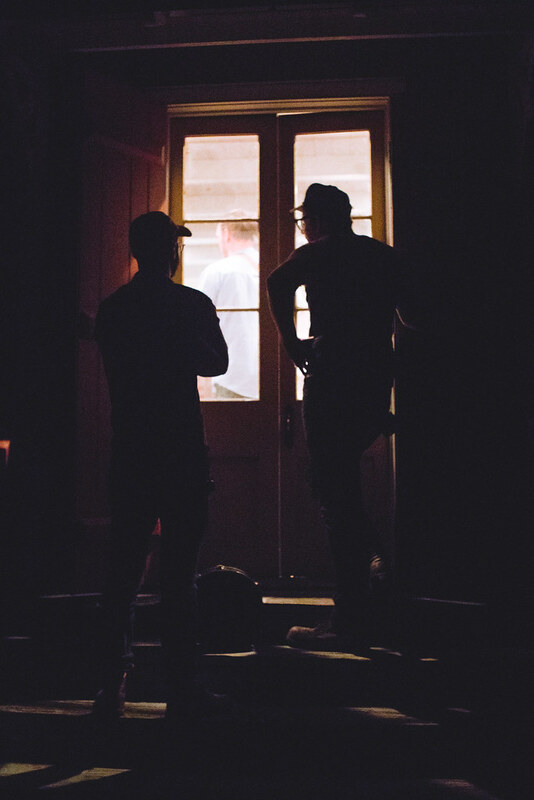 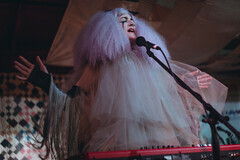 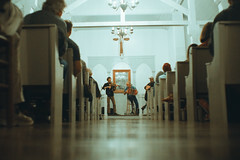 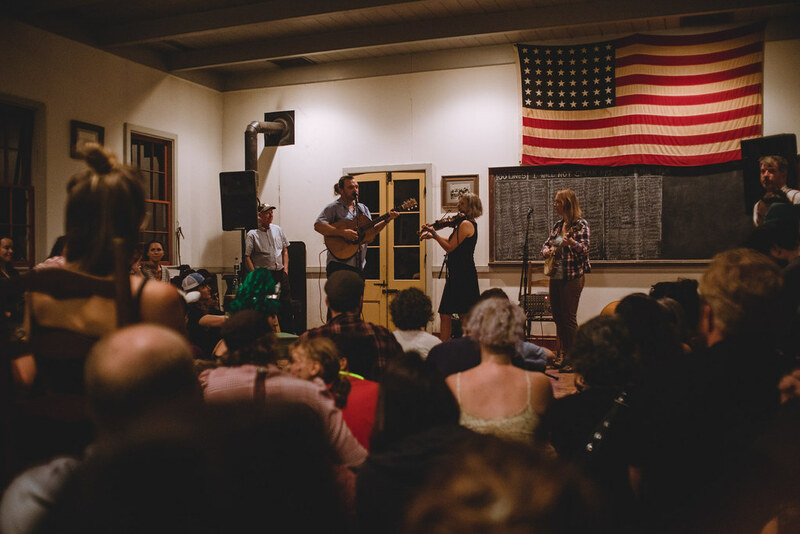 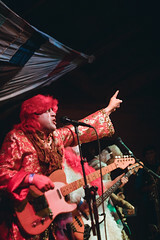 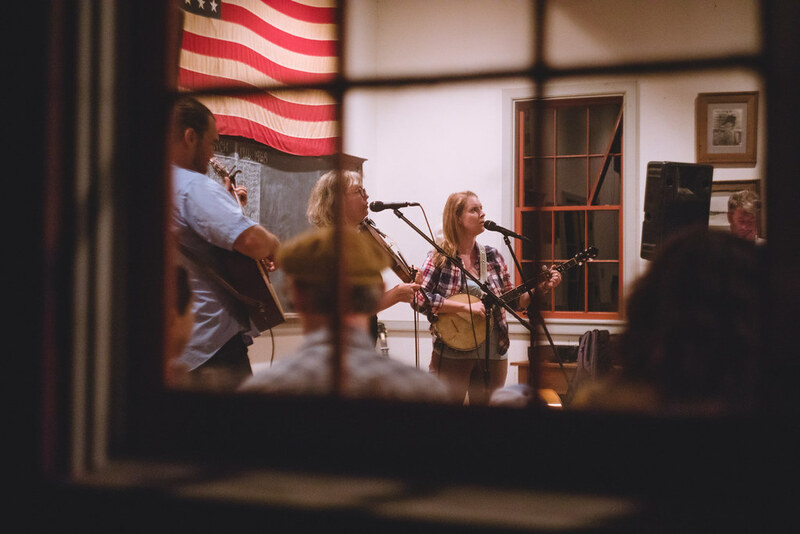 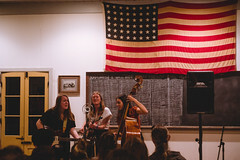 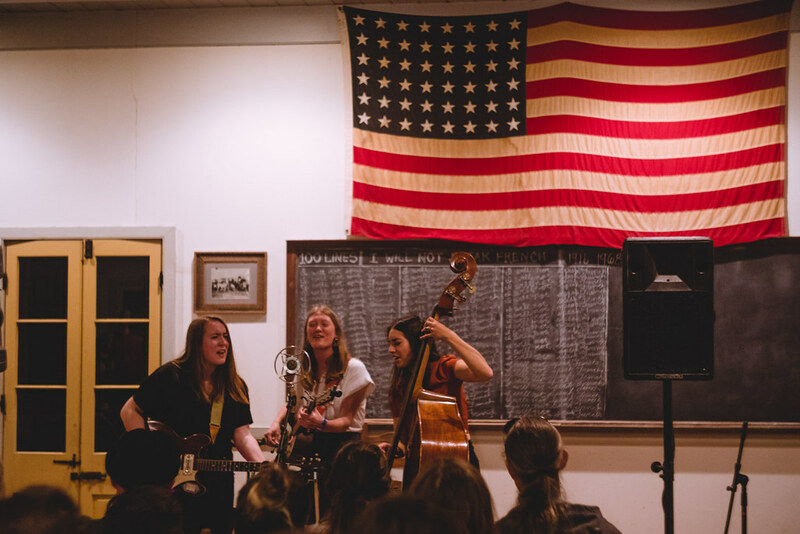 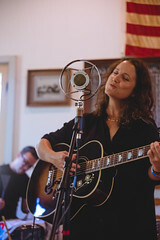 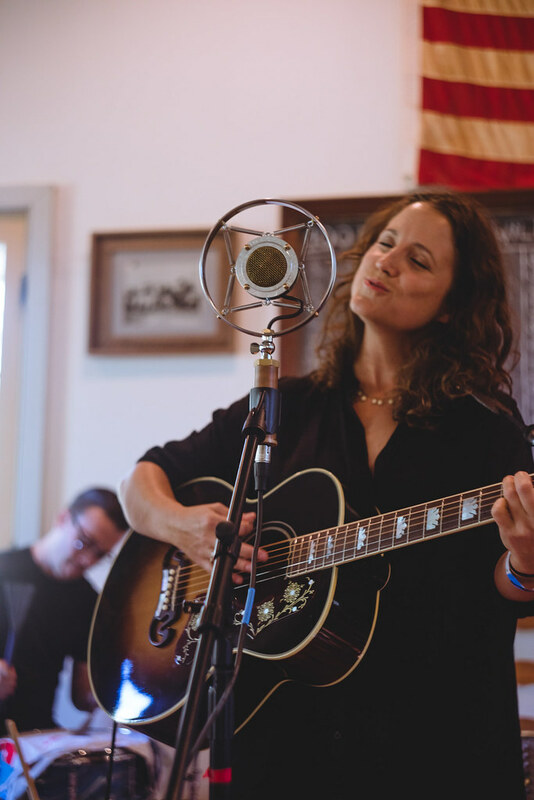 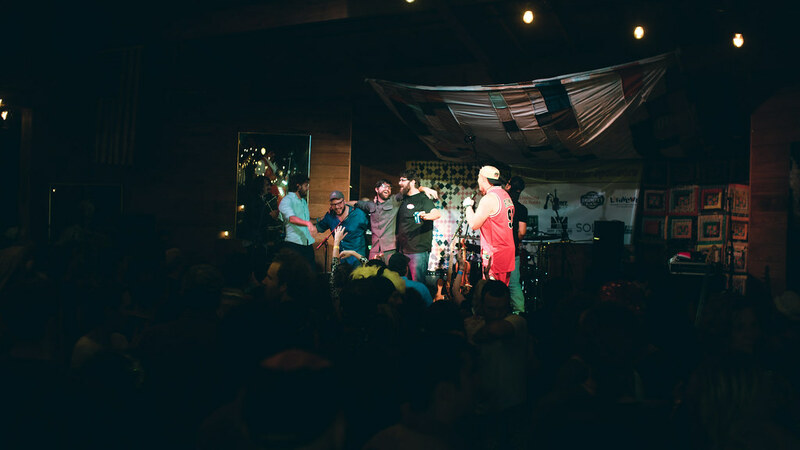 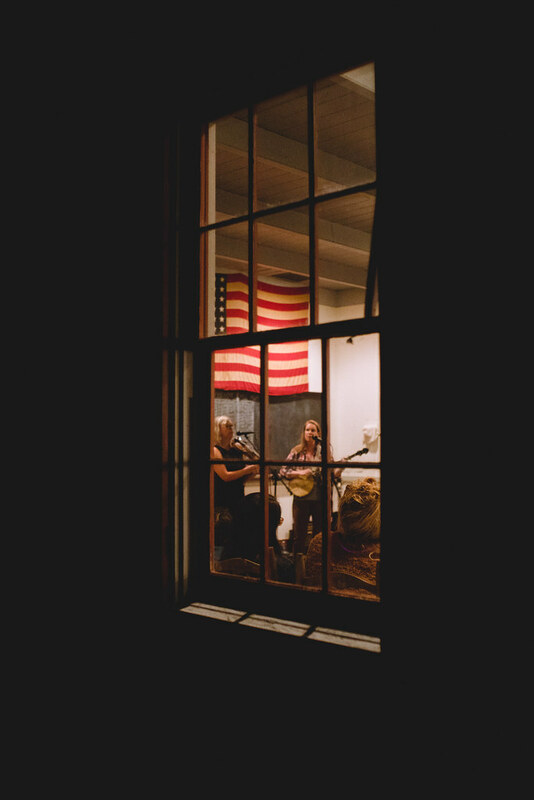 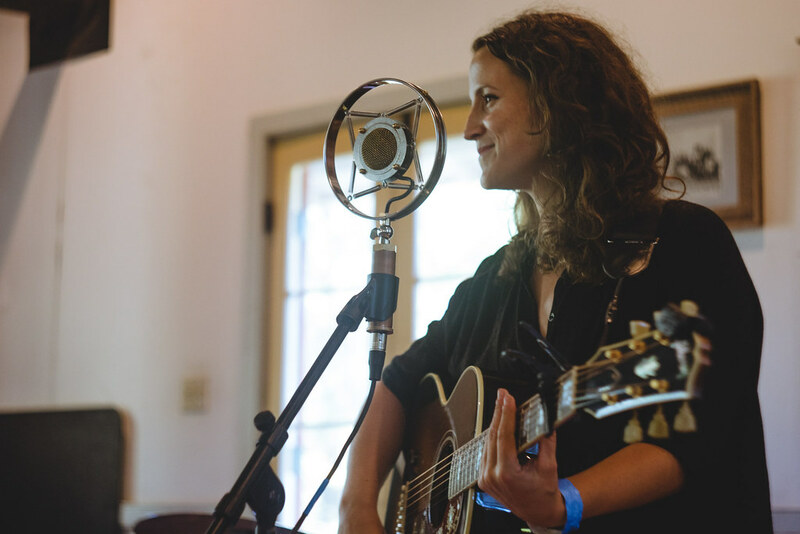 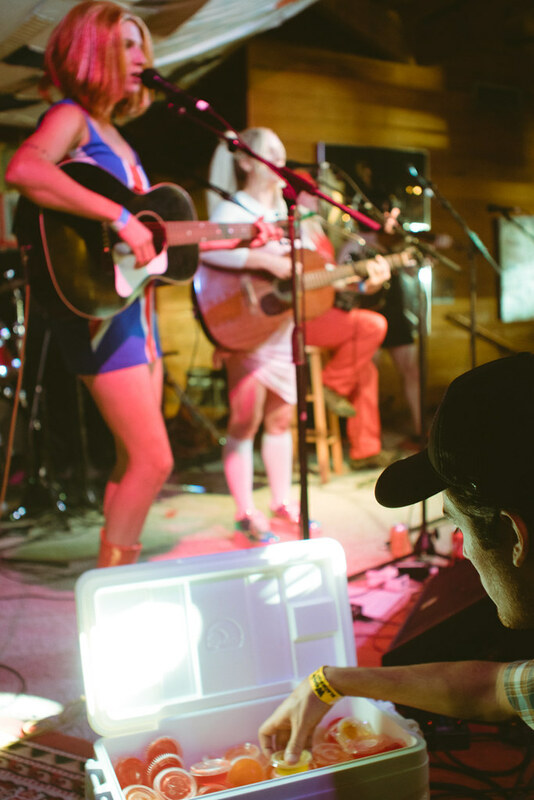 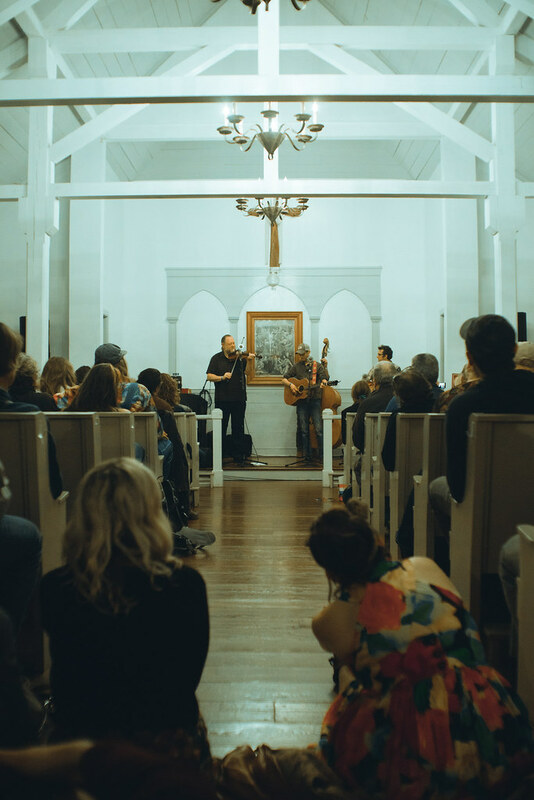 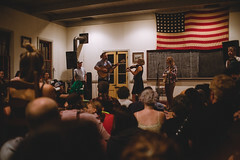 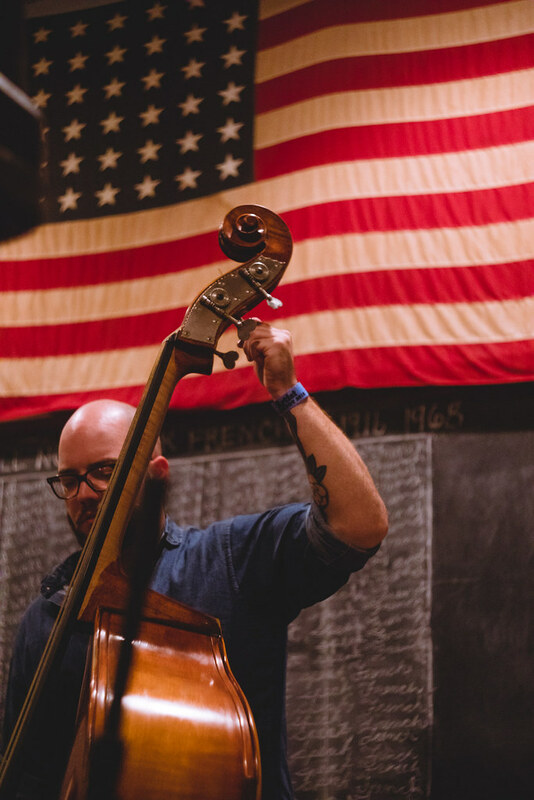 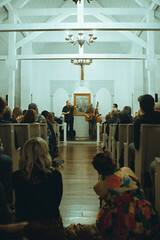 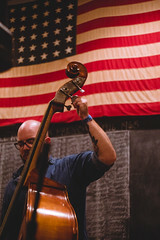 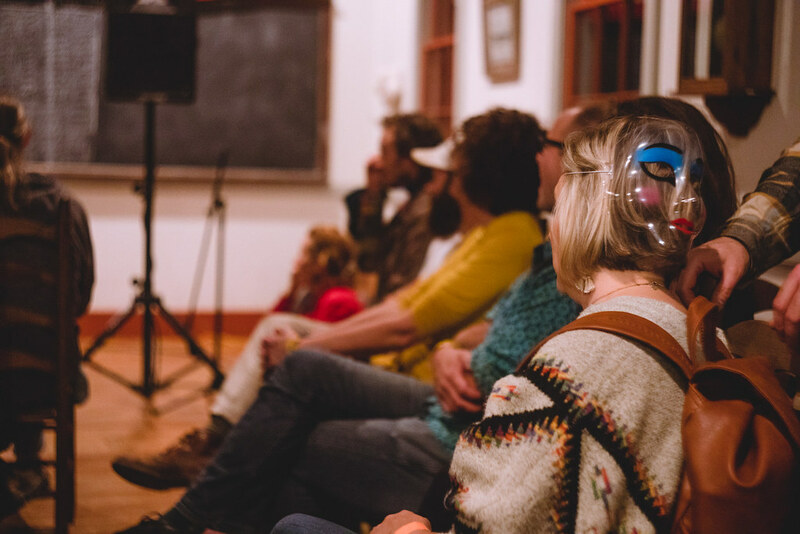 As tents popped up all around the camp, the music started invading the three stages: a large main stage equipped with wooden dance floor, an intimate classroom in the town’s old school and a sanctified chapel by the water. 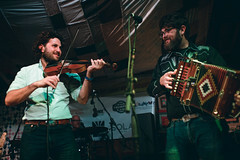 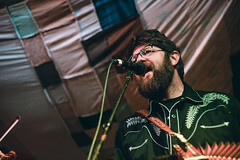 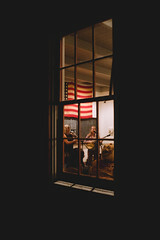 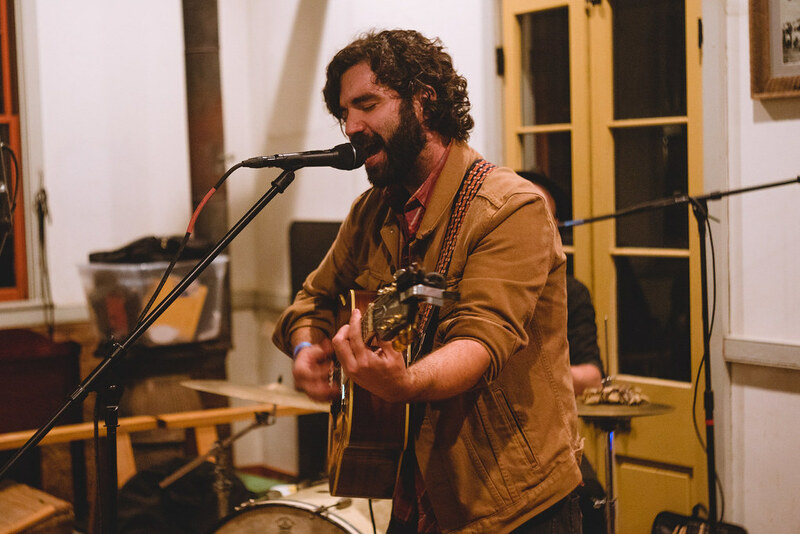 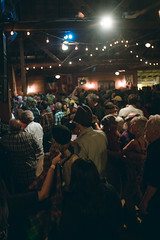 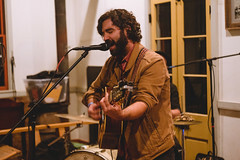 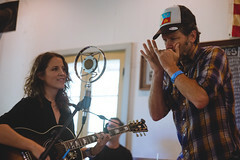 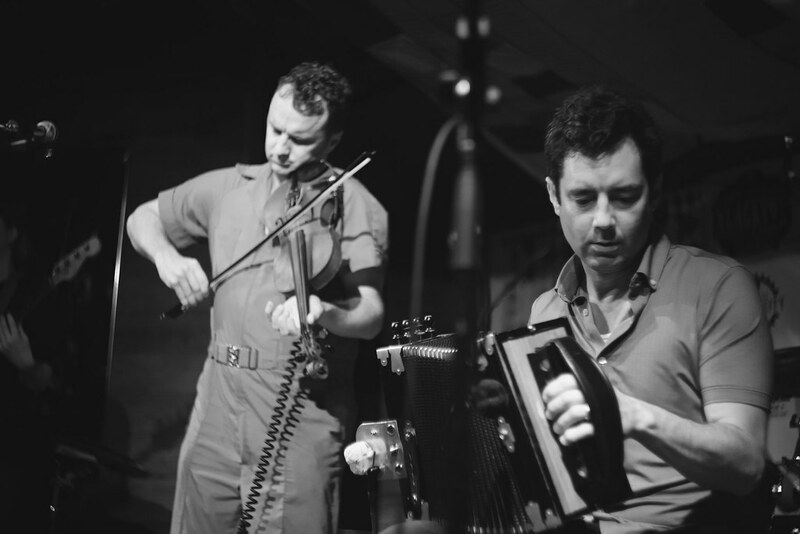 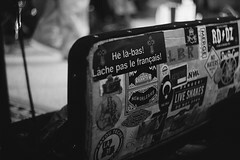 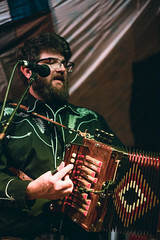 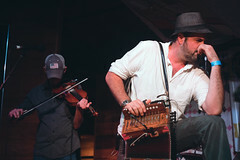 Friday brought music from The Pine Leaf Boys, Lost Bayou Ramblers, Andrew Duhon, Jesse Lege and many more. 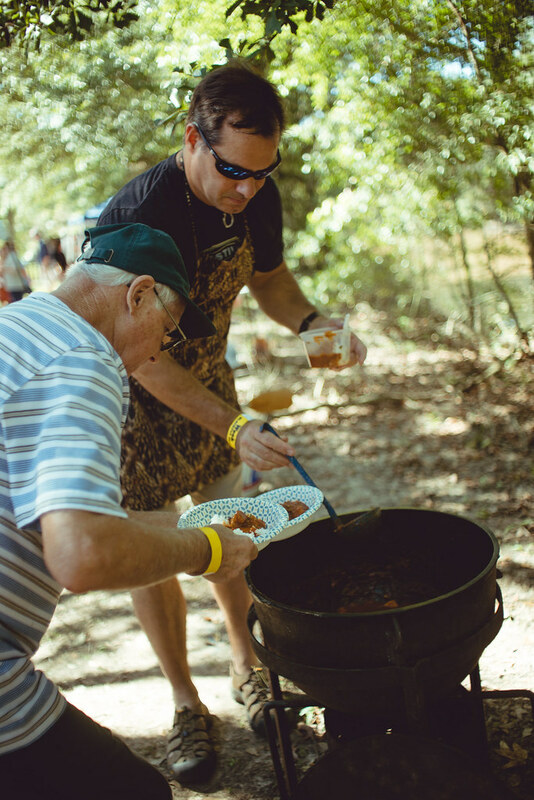 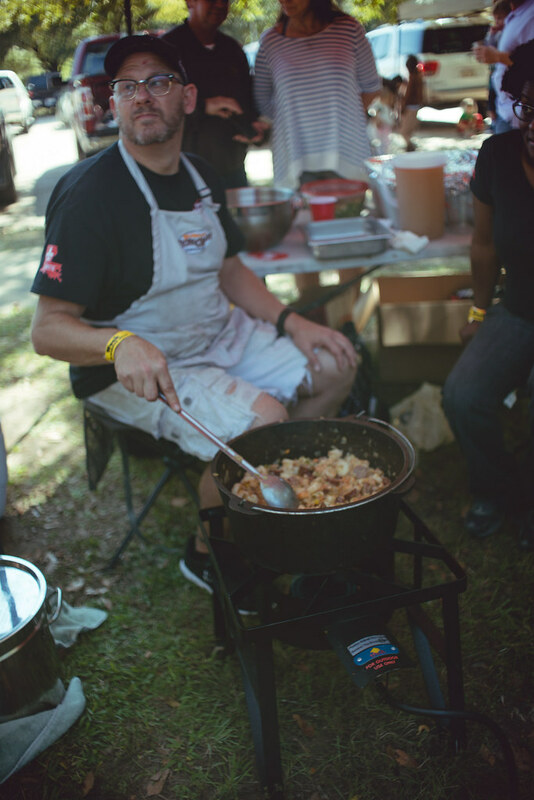 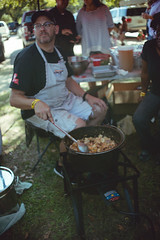 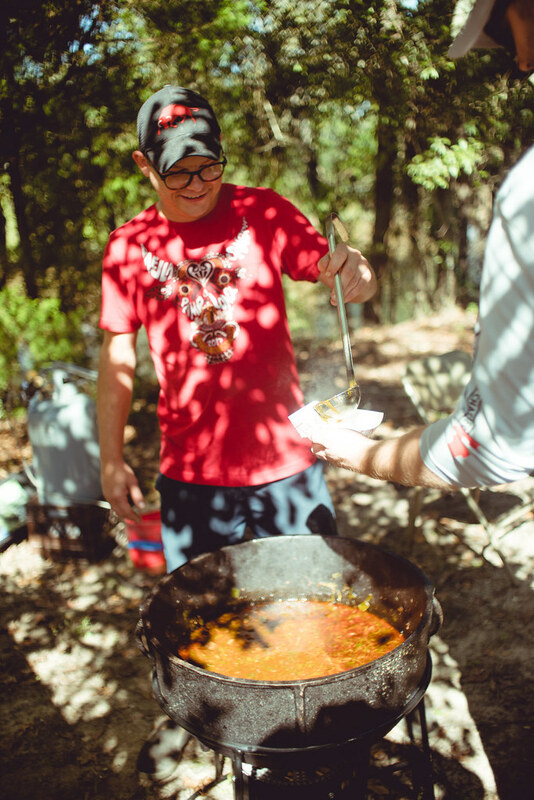 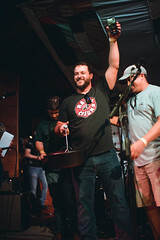 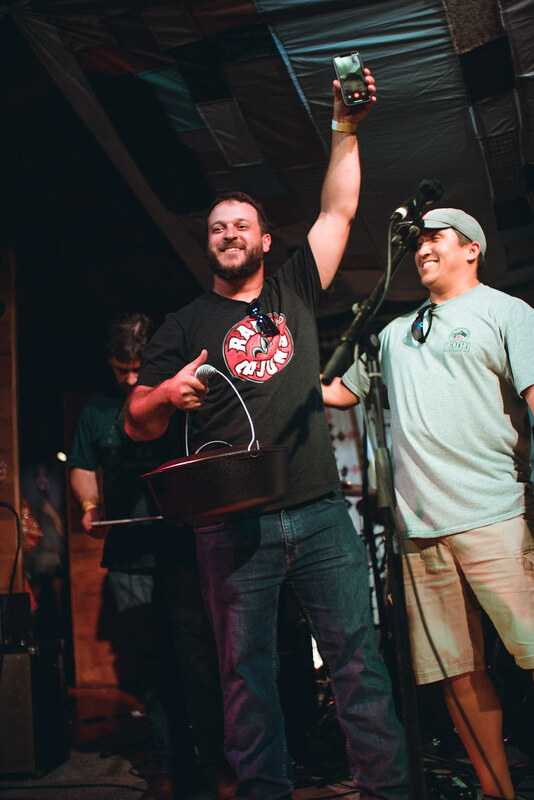 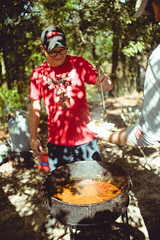 Things took a tasty turn on Saturday, when the famed Blackpot Cookout started off steaming. 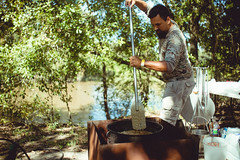 Competitors set up outside the village, flooding the grounds with a million holy scents. 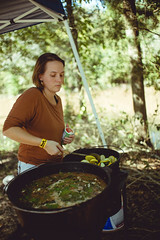 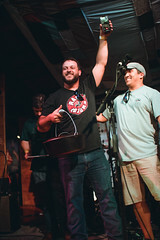 A real Cajun cuisine arms race which of course was paced with the sounds of a nearby jam session. 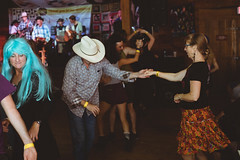 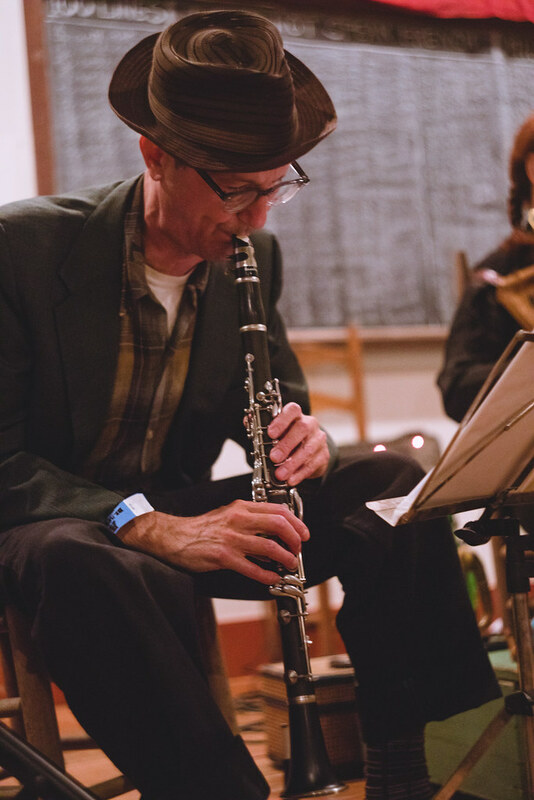 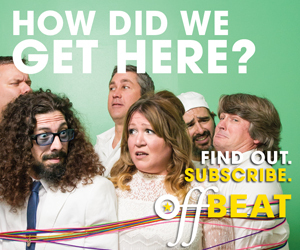 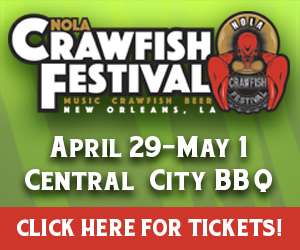 The music didn’t seem to ever stop that day, with the stages welcoming acts by Goldman Thibodeaux, Esther Rose, Preston Frank & Ed Poullard, Creole String Bean, Daiquiri Queens and a flaming closing act by the Revelers.